Easy AGA Cleaning Service: One Call Does It All. We Quote and Book You in. 2. Garton and King of Exeter. 4. The AGA Shop in Cirencester. 5. The AGA Shop in Bath. 6. Darts Farm AGA Shop Topsham. 7. The AGA Shop Cardiff. 8. The AGA Shop In Kidderminster. 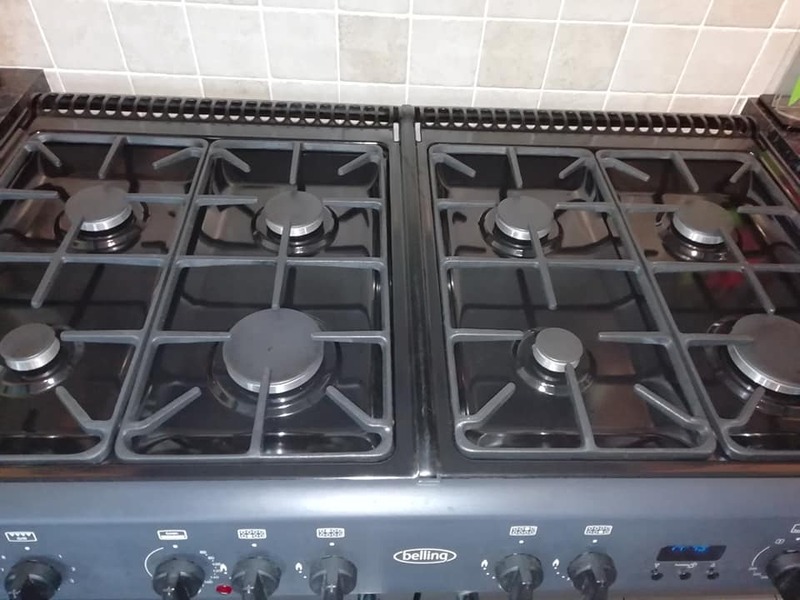 *When we say recommended, we have gained customers in the past, and still gain them regularly, who tell us that they have been given our number, by the shops, as a company that cleans AGAs. 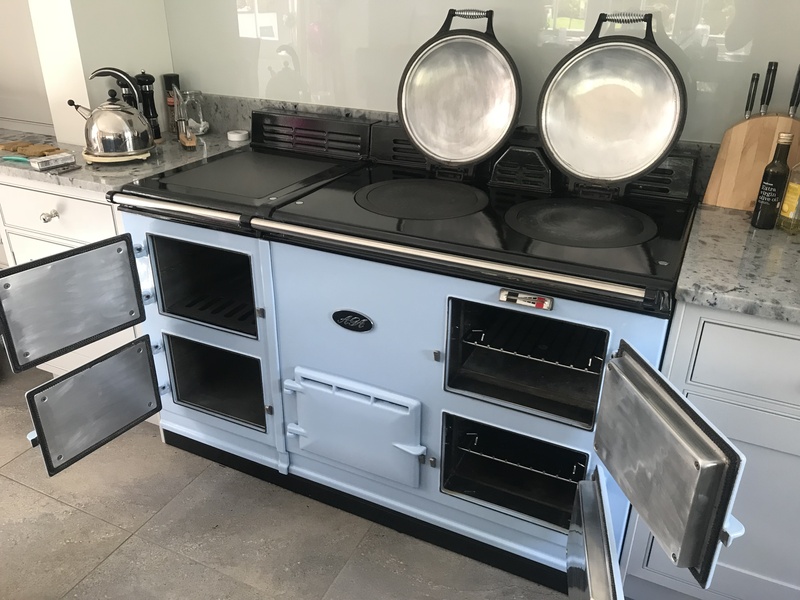 We know that AGA Rangemaster will not actively recommend any AGA cleaning company and we are in no way connected with AGA Rangemaster. Though Spillers of Chard actively recommend us they are an authorised independent AGA reseller. 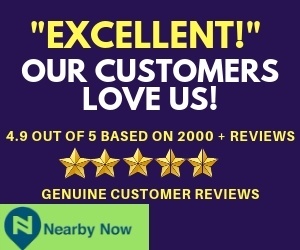 We recommend them for servicing and their Cookercentre as a place to go when buying new kitchens and top end cooking appliances (of all brands). To go to Spillers of Chard site click here. 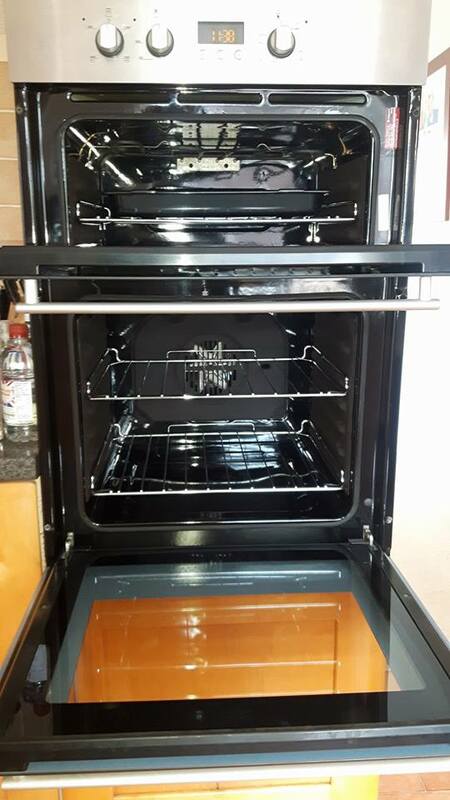 That is we are recommended by Spillers as their preferred professional AGA, Range and Oven Cleaning Service. We clean the demonstration range cookers and AGA cookers at Spillers of Chard. 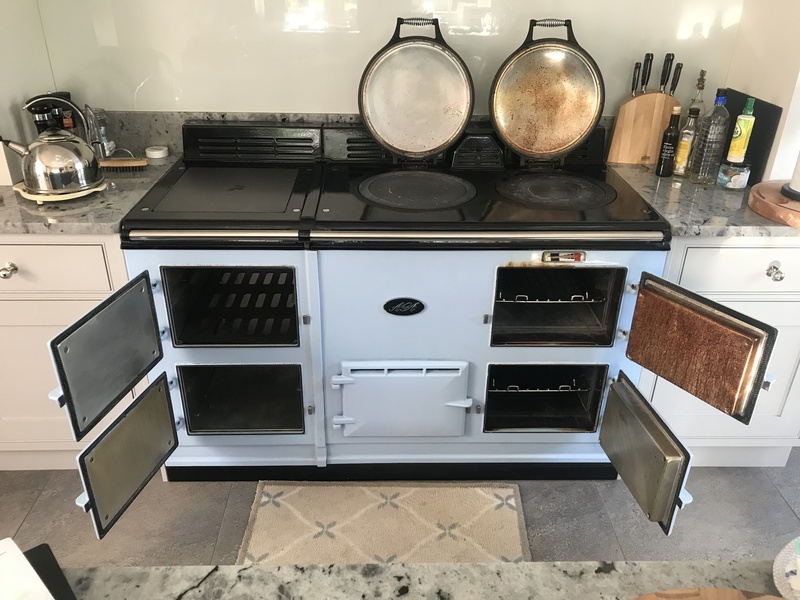 Have you ever noticed that you just can’t seem to clean away the grease from the top of your AGA, or clean the inside of the doors, or make any headway in cleaning it all, whatever you try or buy? We ask you to switch your AGA off before the night before we arrive as the AGA needs to be cold for us to clean it. 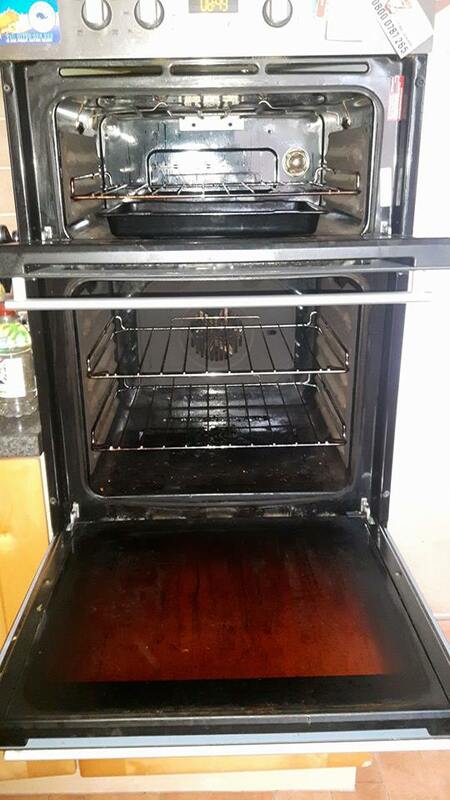 We spend 2 to 3 hours deep cleaning your AGA. The cleaning process involves removing all the grease from the outside of the AGA, cleaning the inside of the lids, the inside of the doors and the shiny strips just inside in the ovens and not least we clean those door hinges too. 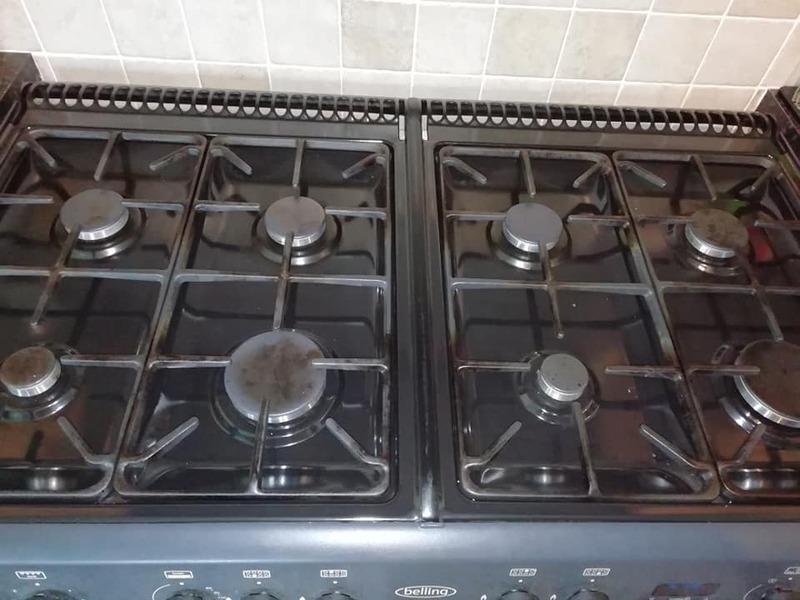 All internal and external areas are fully cleaned and polished to leave your AGA “gleaming” like new again. On a 4 oven AGA cooker we clean the insides of ovens 3 and 4 something which we know our competitors don’t do. We also carry replacement heat insulators for AGA lid handles, plastic washers for AGA doors, and replacement thermostat covers – the painted strip that indicates the temperature of your AGA. Give us a ring today to get a quote: 0333 252 5441 or 01275 370571 or Click the Big White Get A Quote Button At The Top Of This Page. A travelling charge may apply for some areas. 1. New temperature gauge plate. 4. New lid “Chrome Domes”. 5. New inside door panels and seals. 6. New Chrome Oven Racks. 7. Replacement of AGA badge with new Classic AGA Badge or rectangle badge. Please contact us my email by CLICKING The Big Request A Quote Button on this page and putting in your details or phoning us on 0800 45 82 357.